New Zealand Chardonnay is in a reduced state, at least that’s the opinion of the panel at the recent 2019 Chardonnay and Sparkling Symposium in Gisborne. Reductive characters in chardonnay have become a fashionable and divisive feature of this ever-changing and tantalisingly complex white wine. But what is reduction? 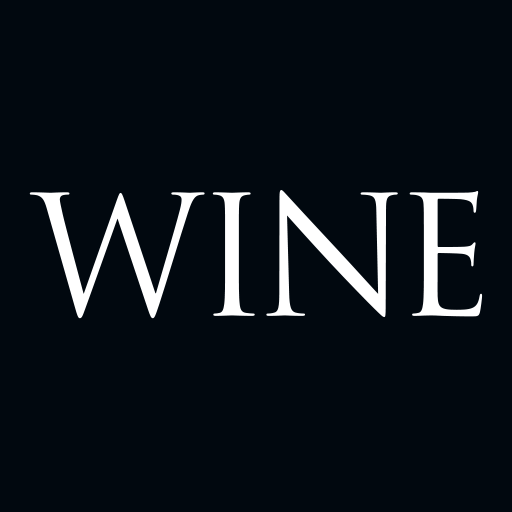 The Oxford Companion to Wine advises that reduction is “used as a convenient, but rather inaccurate, term to describe the formation of sulphur compounds such as hydrogen sulfide and mercaptans (thiols), which tend to form under reducing conditions.” Descriptors for these include rotten eggs, garlic, struck flint, cabbage, rubber and burnt rubber. Winemakers talk about good sulfides (such as struck flint, although in my view it can be overdone to the detriment of wine) and bad sulfides (skunk is an example). It has become fashionable to encourage the formation of so-called good sulfides. James Healy, winemaker and owner of Dog Point Vineyard, tells me the greatest chardonnays have a textural character they get from reduction. “Of course it is possible to overdo the influence of reductive character which, when excessive, can give wine an unpleasantly hard texture. We have organic vineyards and therefore only use copper sulfate sprays. The level of sulphur on the grapes varies from vintage to vintage. If there is a high risk of powdery mildew we might increase the spray program and boost sulphur levels. Wet weather can wash sulphur off the fruit. At the other end of the spectrum, Tony Bish, of Tony Bish Wines and Sacred Hill, explained to me why he dislikes sulfides in chardonnay. “I have dabbled on the dark side but remain unconvinced about them, particularly after recently returning from a trip to Burgundy. 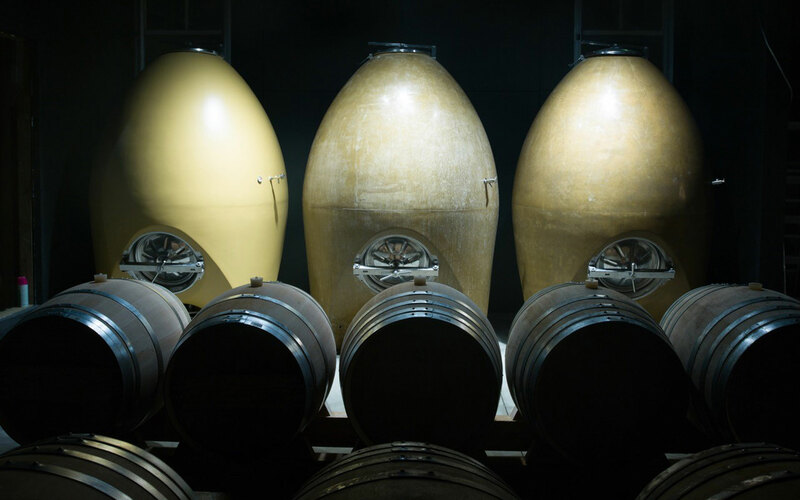 Producers there feel that their chardonnay should reflect the character of the vineyard and that precious fingerprint should not be overridden by sulfides or excessive oak. Brajkovich is well known for his attention-grabbing Kumeu River chardonnays and prefers sulfide levels somewhere between the two extremes above. “I like a hint of reduction in my chardonnay – it helps to keep the wine fresh and demonstrate that it is not oxidised. I also like any reduction character to blow off when the bottle is opened. Sometimes it will do that when swirled in a glass or after being sloshed into a decanter. I want to make chardonnay with precision, freshness and the ability to age. When a wine smells like a sulphur-reeking vineyard worker, it is too reductive. “Hand-harvesting and whole-bunch pressing are very important quality factors in chardonnay production. We settle juice to get rid of heavy solids which can lead to high levels of reduction. I like the light and fluffy solids but reject the darker solids which can be a source of spray residue, such as sulphur, leading to greater levels of reduction. Where do I stand? I like a little flinty sulfide character but it must be subtle and should not dominate other characters in the wine. When wine drinkers are discussing a wine and all they can talk about are sulfide characters, then they are excessive.